I haven't been to Napa yet but I really want to go! It looks gorgeous! It's amazing!! I highly recommend it!! This looks like an awesome time. I've never been but would definitely like to. But I wouldn't know where to start so this is some helpful info! It is truly a blast!! I'm glad you're able to use it for a starting point! Some friends of mine visited here for their honeymoon. I think it looks like the perfect relaxing, romantic and simple getaway. Would love to visit sometime. Oh yes, it would be a great honeymoon stop. It's definitely relaxing and romantic. Visit for sure! So fun! These photos are absolutely breathtaking! 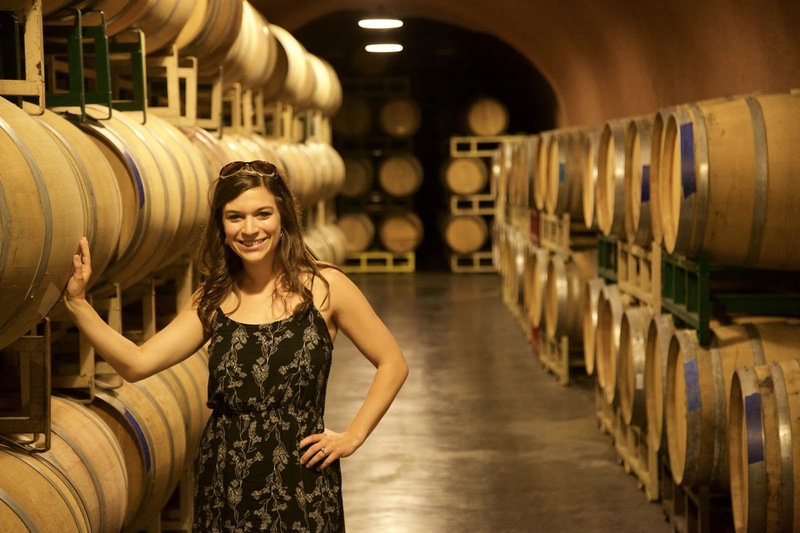 I've been wanting to visit the wineries in Napa and Sonoma for so long! Looks like you had a wonderful time and it's so great you were able to go on a budget too! I need to bookmark this for future reference! YES! Please do go visit. 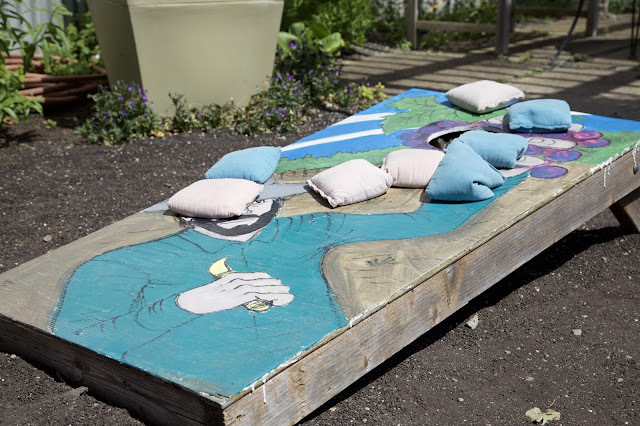 I hope this helps you- you should definitely make a visit! It was a blast for sure! Go check it out! I love doing wine tastings! My boyfriend and I did tour through Viator and we loved it. It was not that expensive which was really great! 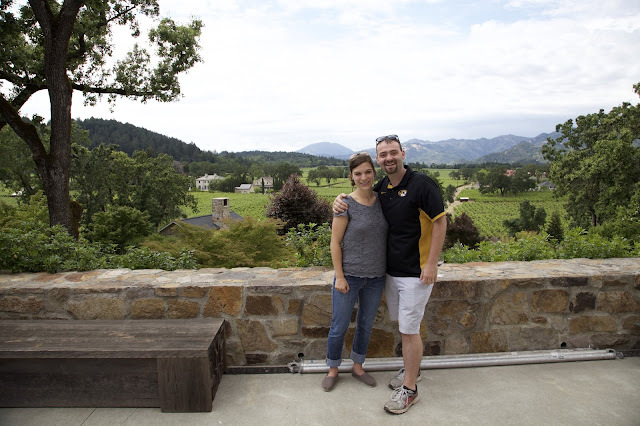 We got to visit Nicholson Ranch, Sutter Homes & Madonna Estate. 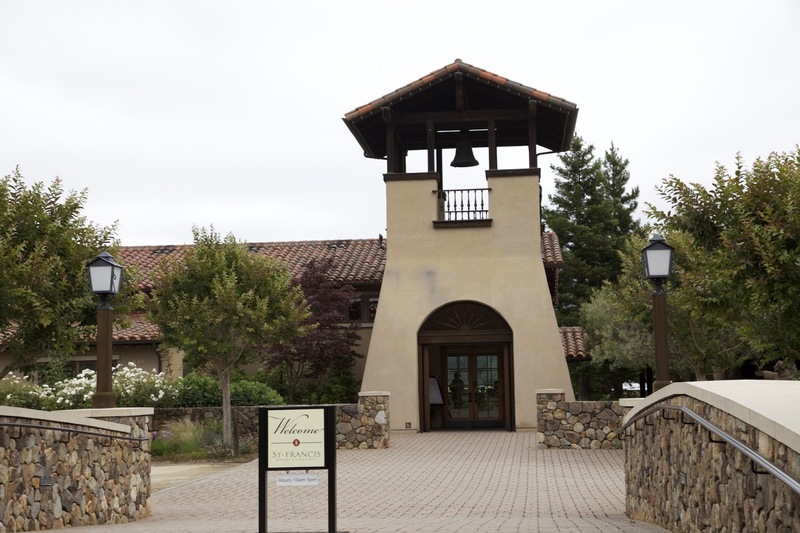 I will admit that Sutter Homes was very picky and would not let us try another wine that was outside of what we had paid for, though we were willing to pay to taste the other wine. Completely disappointed in them. Nichelson Ranch was beautiful and had some great wine. Madonna Estate was the smallest of the three wineries but the had some amazing white wines to try. 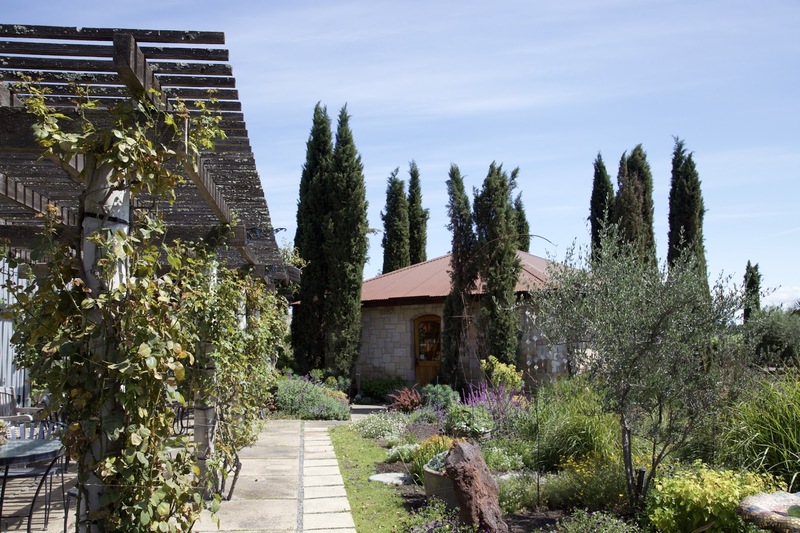 Hagafen Cellars looks so pretty! I would love to visit there. That's awesome, Mistie! I'm glad you enjoyed your visit. Hagafen was for sure super pretty! I love this! First off, you are gorgeous and these pictures are adorable. Second, you are so right about choosing wineries based on the kind of wine you like! 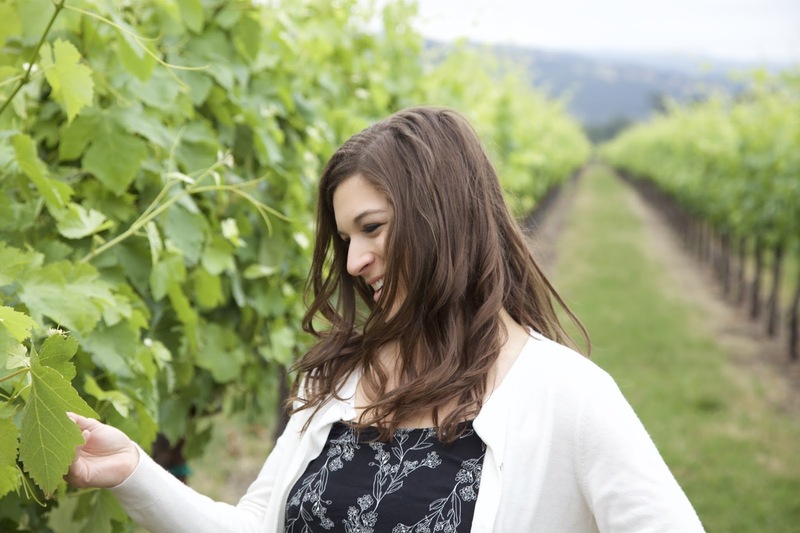 Jordan and I both like reds and dry whites, so we tried to choose places known for those. 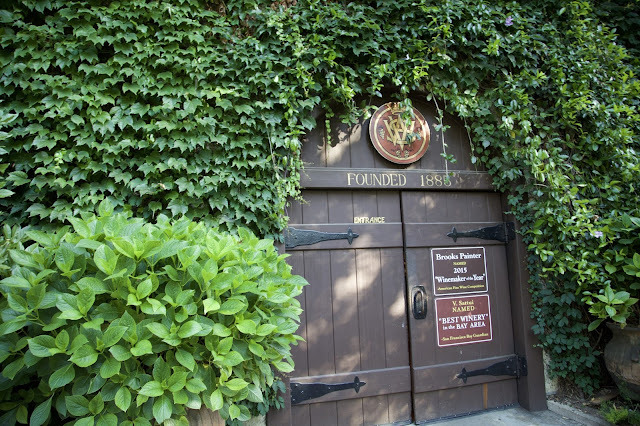 I think we actually went to Deerfield and into that cave and chatted with the owner while we split a bottle! I loved seeing all these pictures. We hope to go back one day! Oh, you're way too sweet, my friend! Yes, the owners in Deerfield were super super fun and kind! Thanks for reading- I hope you guys make it back!! So amazing! I visited Napa but didn't stop at any of the wineries you did. There are so many to choose from, it's kind of overwhelming. I can't wait to plan another trip back! Two days is so hard! But you picked some great spots! I run a second lifestyle blog all about traveling in Sonoma :) it's called asavvylifestyle.com if you want to check it out! Oh how jealous I am!!! Napa was on our bucket list before we moved out of Northern California but then I get pregnant with our second and had to scratch the idea. One day I will go. I must after seeing your photos!! 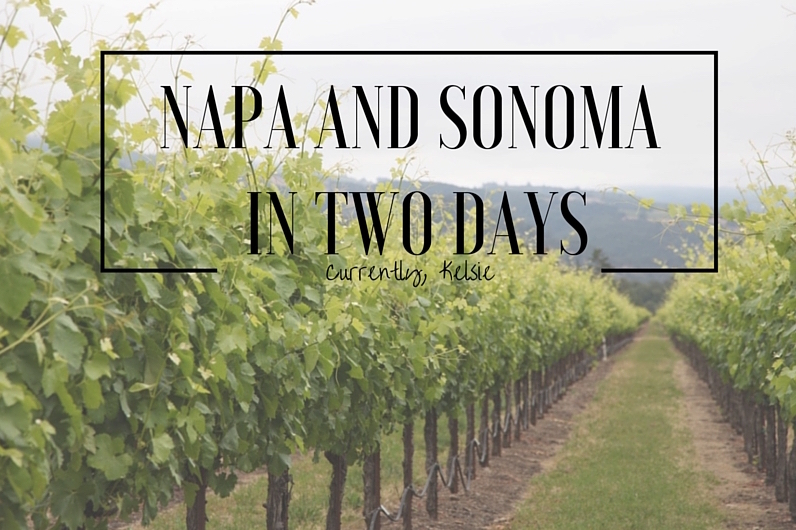 I have always wanted to go to Napa and this two-day trip sounds like the perfect itinerary! Thanks for giving such good tips for a visit! 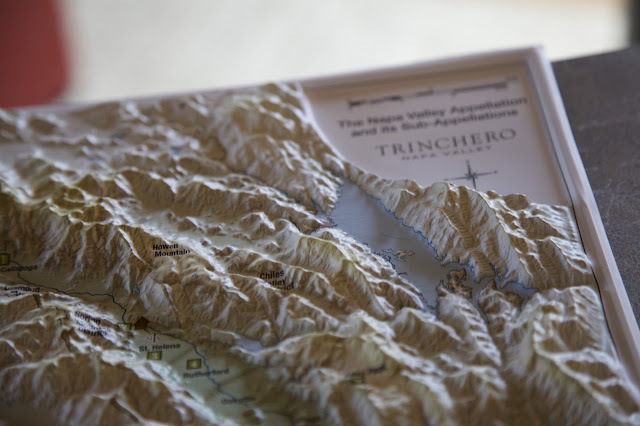 I live in the Bay Area, so Wine Country is obviously very close! We are planning to go up there for the day soon and your post made me even more excited for that! That pass seems like a great deal--I might need to look into it! Can't wait to read your post about your time in SF! WINE?! Um...yes! Sign me up! Looks like y'all had a wonderful visit! 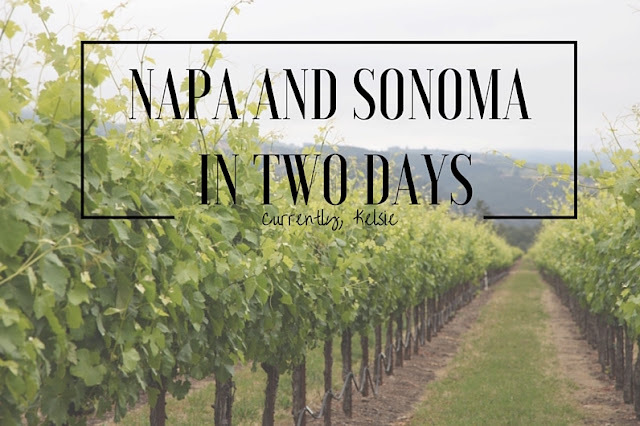 I've never been to Napa or Sonoma but have always wanted to. This looks beautiful! I really want to visit Napa soon! 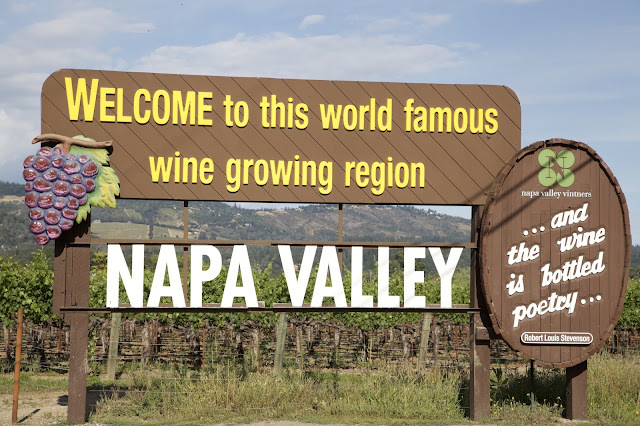 My family lives in Napa Valley (right by the famous Napa valley sign actually) and I just love to visit. Thanks for sharing your travel advice! 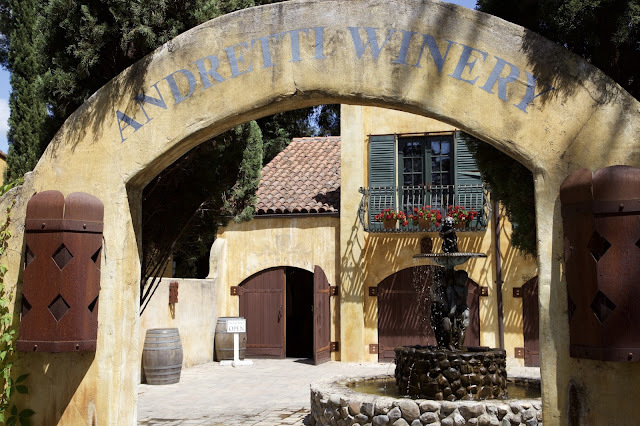 I've never been to Napa but I hope to visit in the next week it has such a stunning charm! 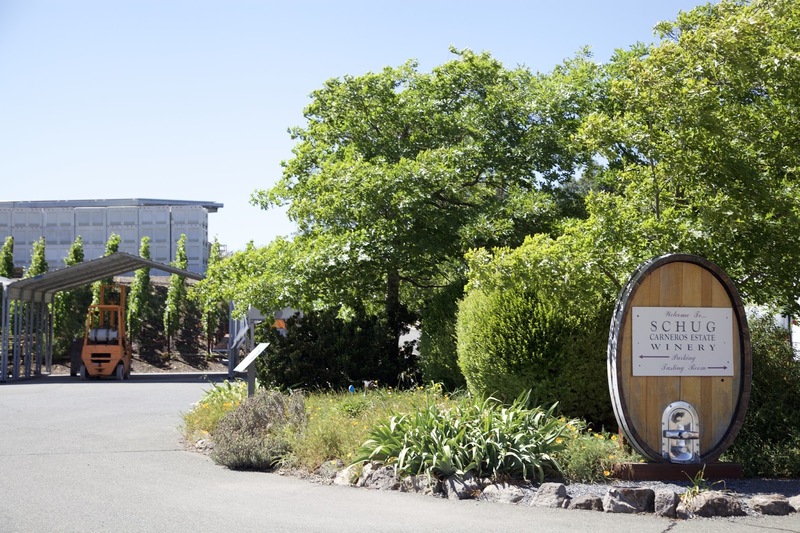 I would love to check out Sonoma. Looks like you had a great time. 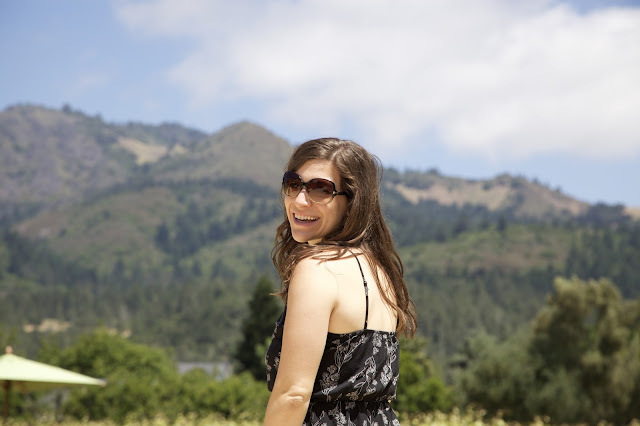 Love visiting Napa and Sonoma-- it's so gorgeous and um, wine! 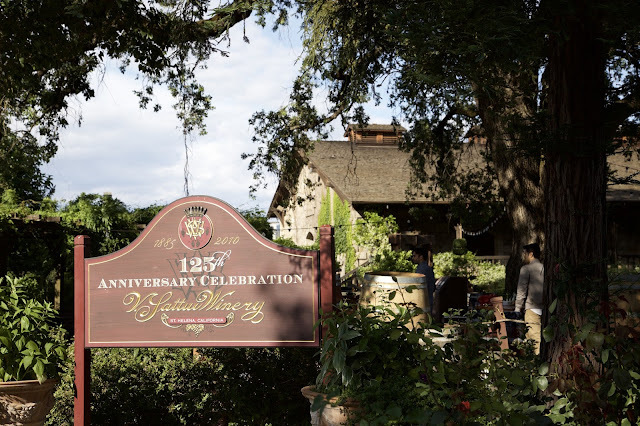 I've been to V. Sattui once and loved it, great recommendation. Can't wait to get up there again! 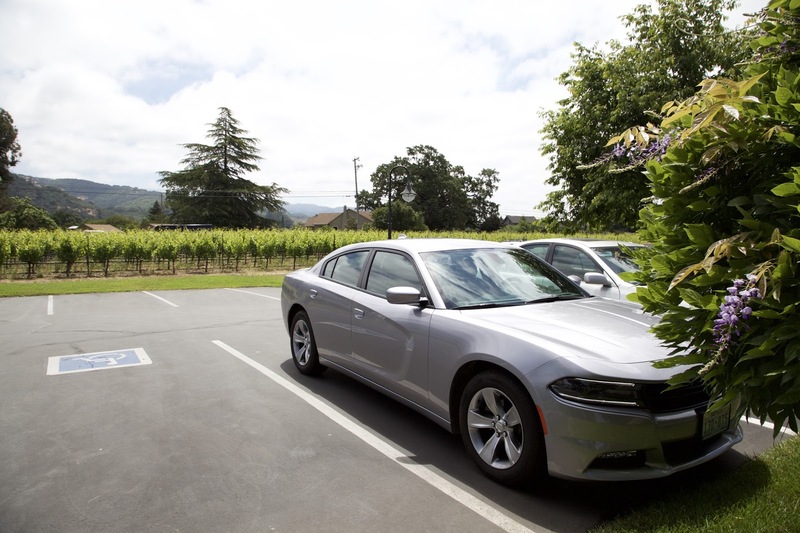 Napa looks gorgeous at this time of the year! Sounds amazing I really want to visit soon! I really want to visit Napa Valley someday, because WINE! It looks beautiful there! This looks and sounds amazing! 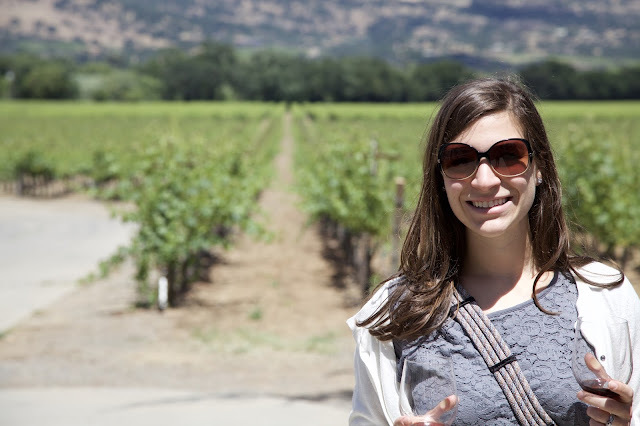 Napa is definitely on my travel bucket list! I have never visited napa and sonoma but i have listen about it, It is famous for wine country. 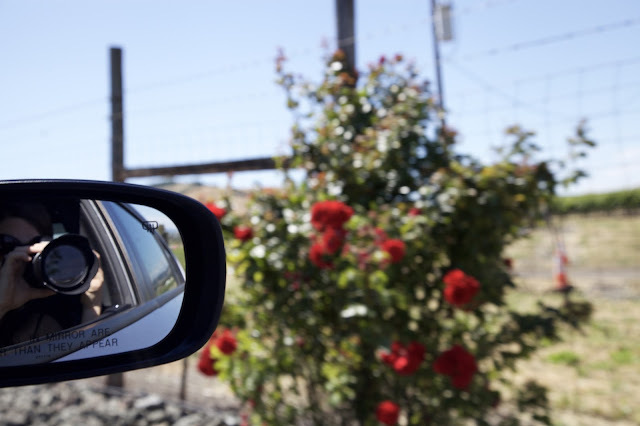 Find luxury livermore winery limo service to make your trip luxury.